MONCTON: The Union representing health care workers, CUPE Local 1252, is asking the government to stop bleeding health care services in the province. 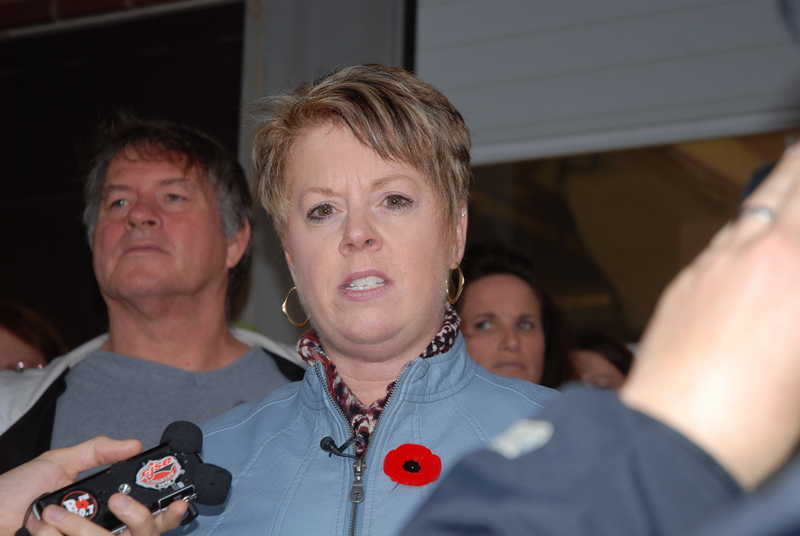 Norma Robinson during a press conference at the Moncton Hospital concerning the closure of the laundry services at the Moncton hospital and the Tracadie-Sheila Hospital. are closing. 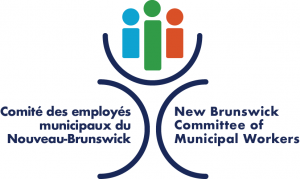 This is a very sad day for the long service employees in those two facilities,” said Norma Robinson, President of CUPE Local 1252, the New Brunswick Council of Hospital Unions. “It’s time New Brunswickers send a strong message to this government that Health Care is an important service, especially with our aging population. We need to protect the health services we have in rural communities as well as the urban centers. It’s time to stop the bleeding of health services”, concluded Robinson.